The so-called Thomas Fire burning in parts of Southern California now ranks as the largest wildfire on record in the state. The oppressive blaze has grown steadily since erupting outside Ventura on Dec. 4. By Friday evening, the fire had eclipsed all previously recorded blazes in the state dating back to the 1930s. 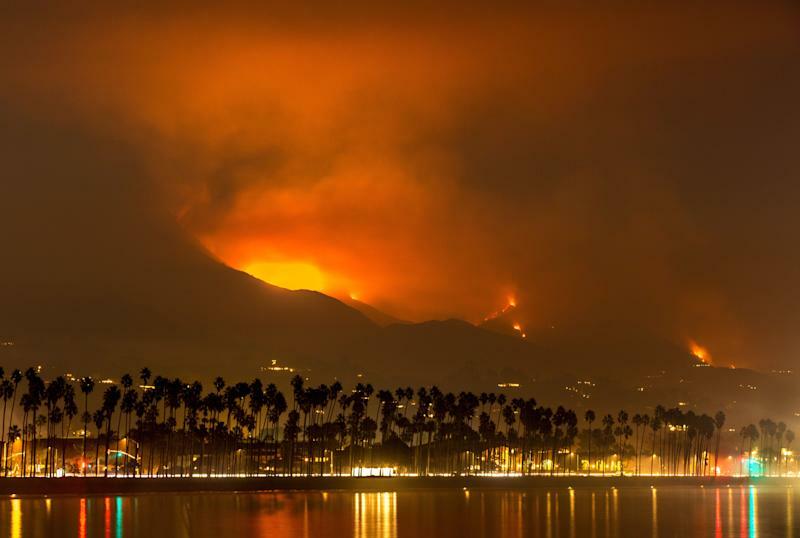 It has now burned through273,400 acres in the Santa Barbara and Ventura counties, the California Department of Forestry and Fire Protection, also known as Cal Fire, reported. The Cedar Fire, which previously topped the list, burned more than 273,246 acres in San Diego County in 2003. Of the top 20 largest wildfires in California history, the Thomas Fire is the only one to have occurred in December. Most of the other blazes took place during summer months when hot, dry conditions make the state more fire-prone. But California has experienced years of drought, in addition toa global temperature rise, which has fostered conditions in which megafires know no seasonal bounds. The Thomas Fire has destroyed over 1,000 structures andcaused the deathof firefighter Cory Iverson, who died battling the colossal flames. The blaze has also taken a considerabletoll on the local economy, the extent of which will likely become apparent in the months and years to come. The Thomas Fire has doused surrounding towns with ash and smoke. The fire was 70 percent contained as of Sunday. 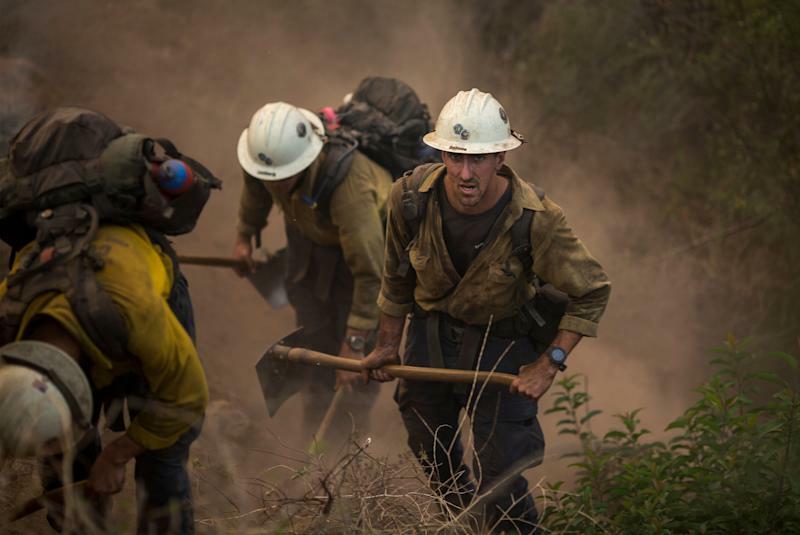 Cal Fire said it anticipated that the short days and diminished winds would minimize further expansion of the blaze as firefighters continue to work to control the flames over the holidays. All mandatory evacuation orders were lifted on Thursday, though several areas remain under a voluntary evacuation warning. The Thomas Fire’s ranking as largest in state history is just one of manyrecords wildfires have been breakingin California this year. In October, 21 fast-moving blazes in Northern California became the deadliest in the state’s history after killing more than 40 people. Cal Fire has reported that more than twice as many acres burned in California this year compared to last year ― even though 2017saw the official endof the state’s years-long drought emergency.